Photo © Jared Castaldi for Philly Mag. 9:30 am EST, for Team Event coverage! OK! Just a few quick things to make sure you’re caught up and ready for Johnny LIVE from Sochi! You have a penchant for saying outrageous things that get you in trouble. 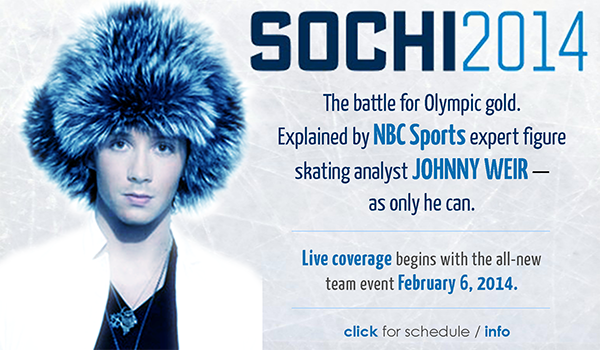 Is NBC going to let Johnny be Johnny? Absolutely. NBC has been asking me since Vancouver to be a part of their team, and those conversations have been very open. They’ve understood that I’m clever, I’m very flamboyant, I have a crazy dress sense. 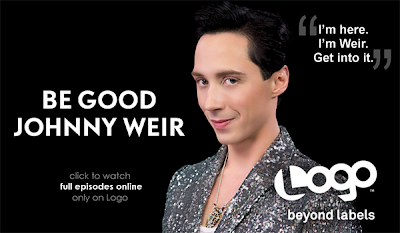 (2) And don’t miss this great new Q-and-A: Johnny Weir On Sochi, Skating, & Living An Authentic Life. Kudos to my dear friend Tatiana Edrenkina for her photo being chosen to accompany the article! You’ve been legendary for your authenticity. Was that something you actively cultivated, or did it come naturally? Thank you. My parents always taught me to love and believe in myself before anyone else would, and it made me strong and confident. 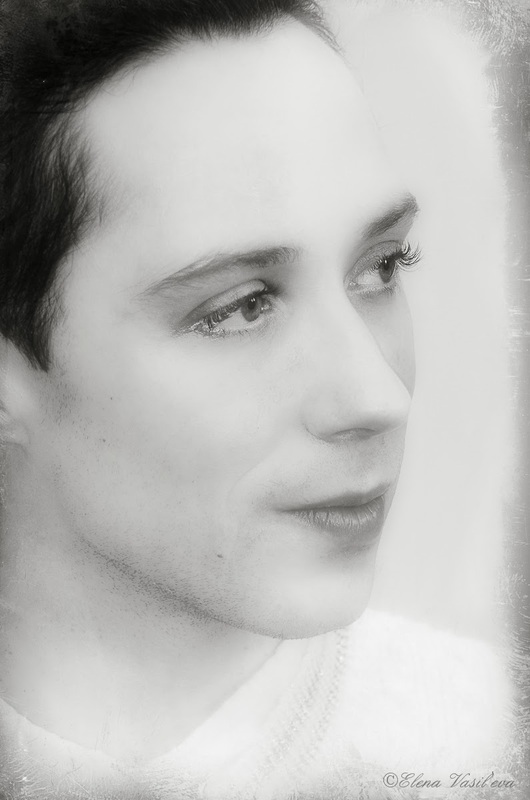 And, for something to enjoy before (or in-between, if you DVR it) those intense figure skating events: Johnny’s episode of Say Yes to the Dress is scheduled to air on TLC TONIGHT, February 7, 7:30 pm EST, and again tomorrow, February 8, 2:30 am EST (check local listings). Set those DVRs!! say yes to Johnny in a dress tonight and early tomorrow! You may recall that it was Alain’s comments that prompted Johnny’s eloquent response at this press conference, which remains one of the iconic moments of the Vancouver Games. Via Johnny: “Visiting the ice rink at Roza Xutor! for the Team Event tomorrow. Via @TaraAndJohnny: “The ice just finds us. Team event is coming at ya tomorrow! More Johnny & Tara on the blog here! Did you catch the USA Today one?